HF BOOK MUSE- NEWS: GIVEAWAY Continues with Review of THE GOLDEN DICE! GIVEAWAY Continues with Review of THE GOLDEN DICE! 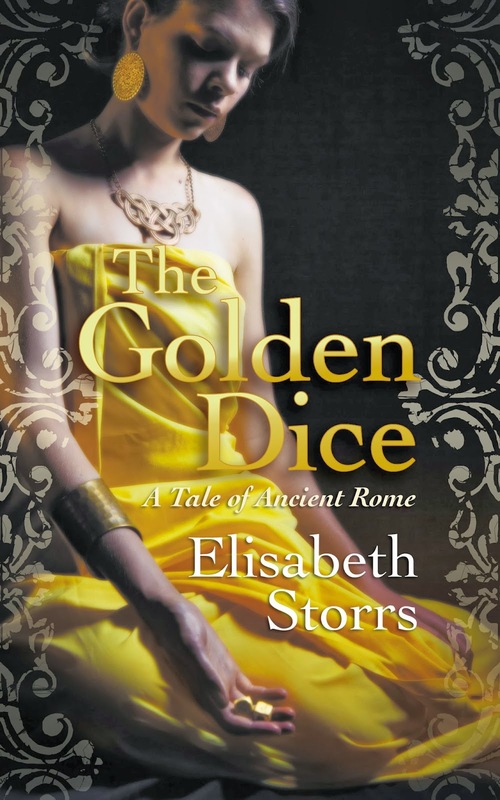 Caecilia and Vel Mastarna are back in the riveting tale, THE GOLDEN DICE. Rome and Veii once again at war, Caecilia is internally torn between her beloved place of birth, Rome, and her adopted Veii, where she has now laid new roots, created a family and found love. Going deep into evoking all of Caecilia's sentiments, we feel her turmoil. This part of the story is great reading in itself, but I loved that Storrs spiced it up with a twist by including new characters that helped the story shift direction. Although this truly is Caecilia's story, Storrs features two new ladies in the plot- and their stories are equally riveting. Imagine a potter- artist type- who becomes Caecilia's servant; enter Semni. To that mix, add a 'night moth' (prostitute) named Pinna on the path to changing her lifestyle...this alternating between characters makes for a gripping read that does not allow you to put this book down. often repulse. Not so in THE GOLDEN DICE. 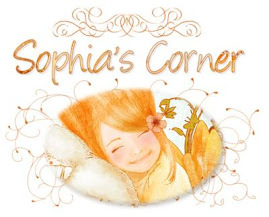 There are certain decisions and situations especially where Pinna and Semni are concerned, that can definitely push the limits- yet the reader is not turned off by these women. I actually found myself on their side and totally for their cause. Besides engaging characters, THE GOLDEN DICE's setting is incredibly real. Storrs creates an environment that evokes the times with impeccable details. THE WEDDING SHROUD (read my review here) really marked me in this aspect. My first time reading about Veii in opposition to Rome, I was fascinated by Etruscan life and baffled by how two ancient places so close in regions could be so different. Storrs continues to amaze in THE GOLDEN DICE by revealing even newer and more mystifying historical elements that can't help but entice and swallow you up into complete plausibility. This book is even better than the first! FOR MORE CHANCES Enter HERE too! Even MORE CHANCES by posting on FB, Twitter (as many social sites as you want!) and come back with the link. Enjoyed this review - makes the novel sound fascinating. Thanks for the giveaway. I love the night moth description. Thanks for the giveaway! Sounds like a fascinating read. Thanks for the giveaway!